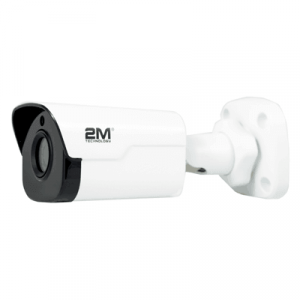 The outdoor security cameras offered by 2MCCTV offer standard to HD resolution. 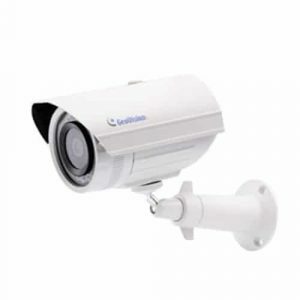 The infrared LEDs and Outdoor weatherproof security camera infrared housing make these CCTV cameras perfect for outside use. 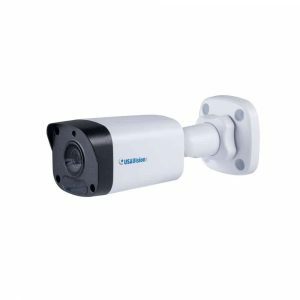 This category features outdoor IP bullet cameras, they are some of the best sellers for low cost outdoor environment featuring a weatherproof casing and with self contained LEDs which illuminate the field of view for the camera during dark conditions. 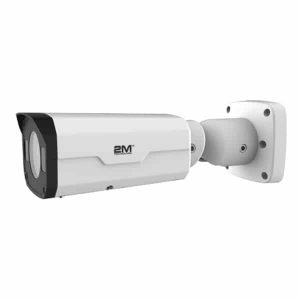 Why are there so many models of bullet cameras? 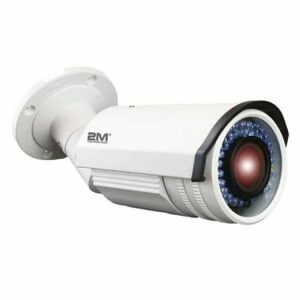 Different manufacturers design different styled of outdoor bullet cameras with a variety of warranties on the cameras, different resolutions, different lens (field of view), different number of LEDs illumination range. 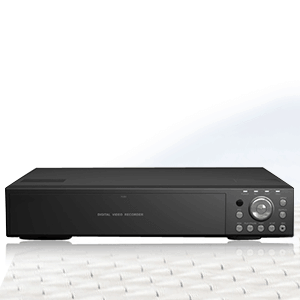 All of those factors influence the cost, quality and stability of the security cameras. 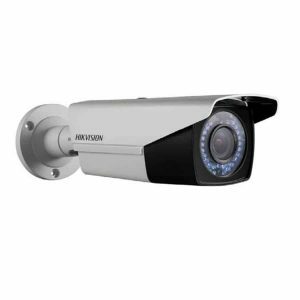 IP bullet cameras are specifically engineered to for outdoor use, however, some customers do like to use them for indoor use as well. 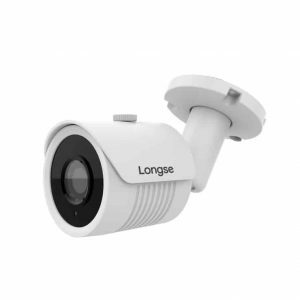 For indoor use we recommend using dome cameras. 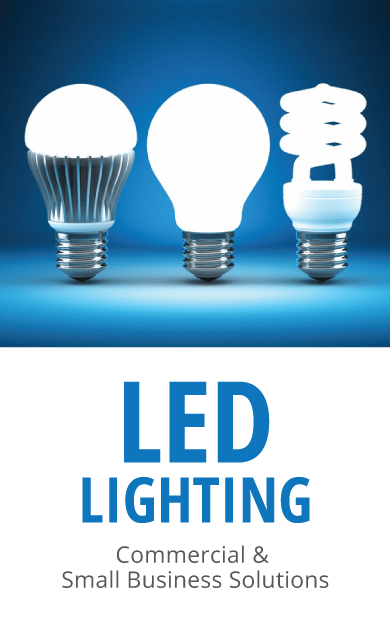 (Read Dome vs. Bullet). 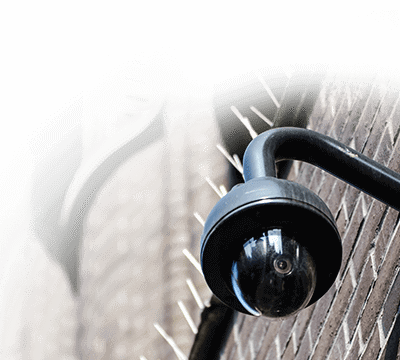 Choose the dome-shaped cameras for a vandal-proof option, better for harsher environments. The bullets will tend to have a longer night-vision range. 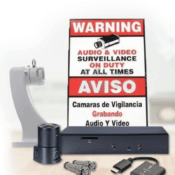 Tired of grainy security camera images? 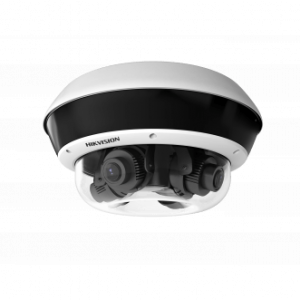 Hikvision DS-2CE15C2N-VFIR3 IR with its 720 TVL 1280 X 960 pixel resolution and 1/3”PICADIS image sensor gives you greater resolution than any other IR bullet camera in the range.